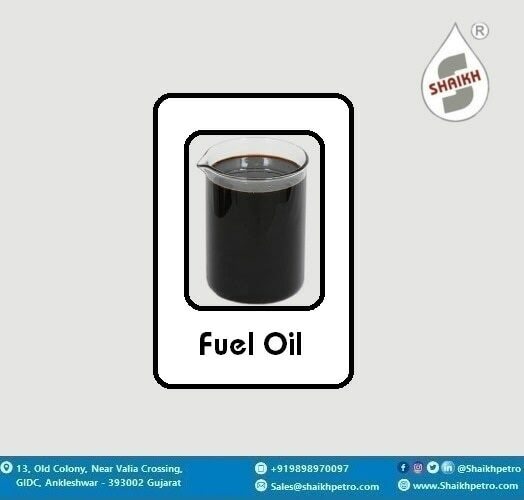 Updates | Shaikh Petroleum in Ankleshwar,SHAIKH PETROLEUM was leas established in the year 1983 under the dynamic leadership of Late Mr. Gulam Mahyuddin Shaikh. 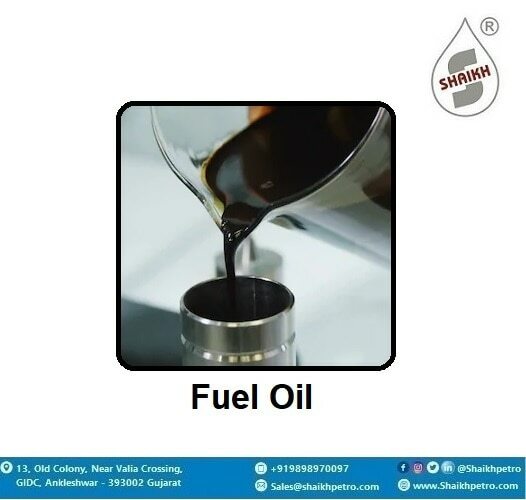 “Shaikh Bhai” Established more than two decades ago, SHAIKH PETROLEUM is one of the reliable names in the Oil & Petroleum Market in Bharuch Dist. 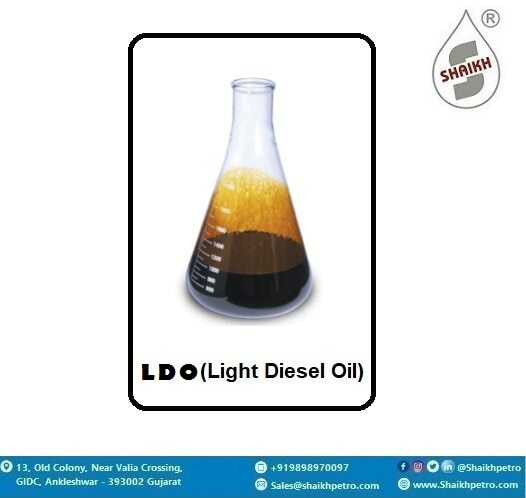 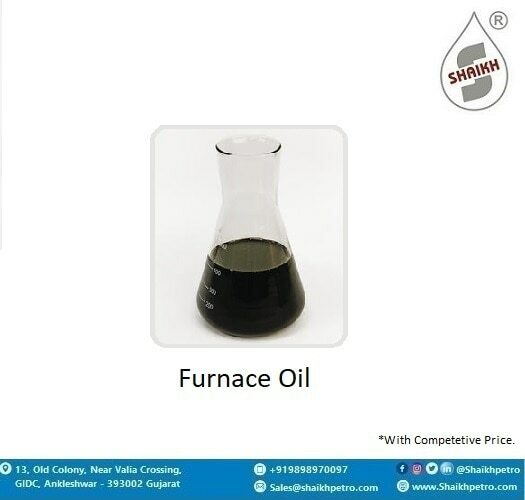 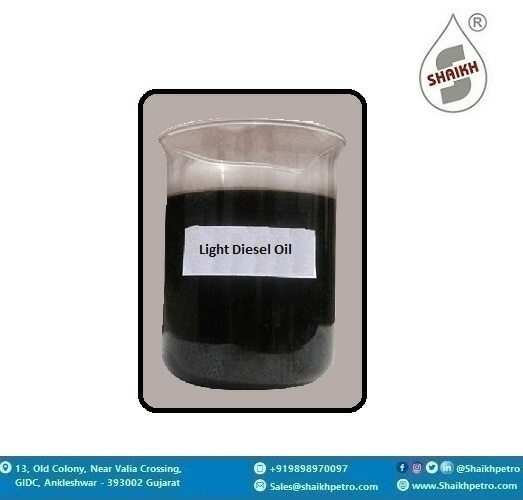 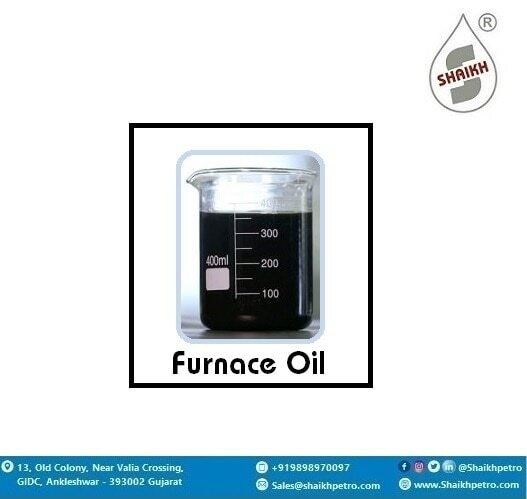 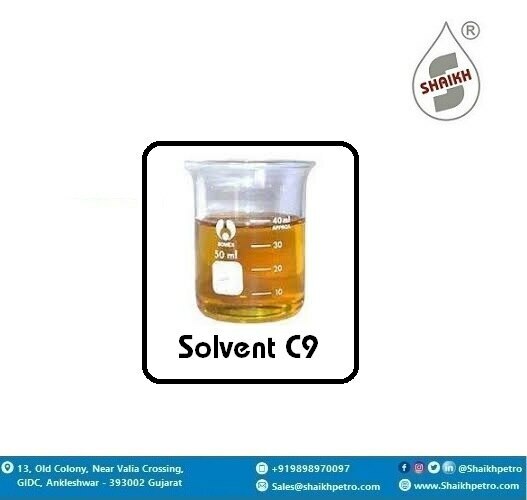 We deal in Light Diesel Oil (L.D.O), Furnace Oil (F.O), C9,C10 & MTO in Gujarat territory. 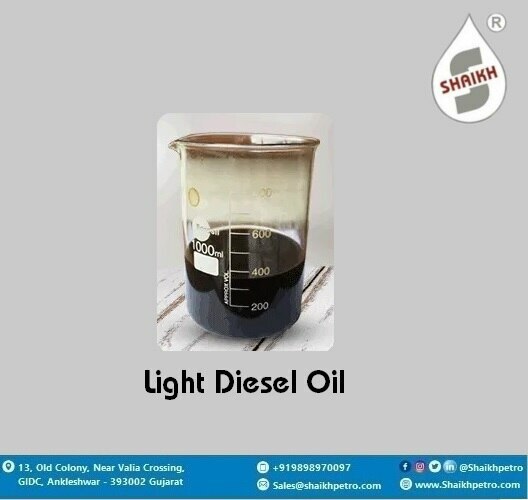 STAYAM TRANSPORT CO Our Transportation business started way in year 1983. 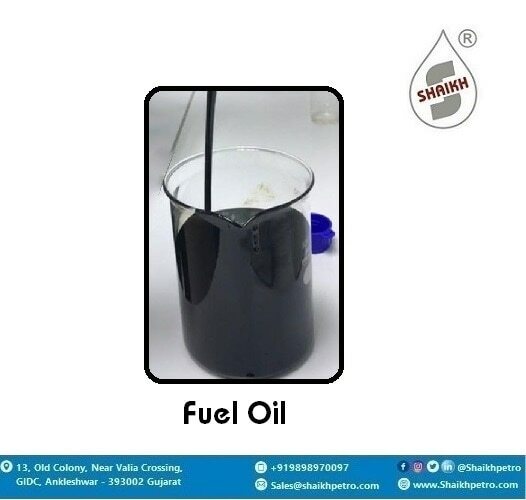 We deal in transportation of Oil & Petroleum Products.